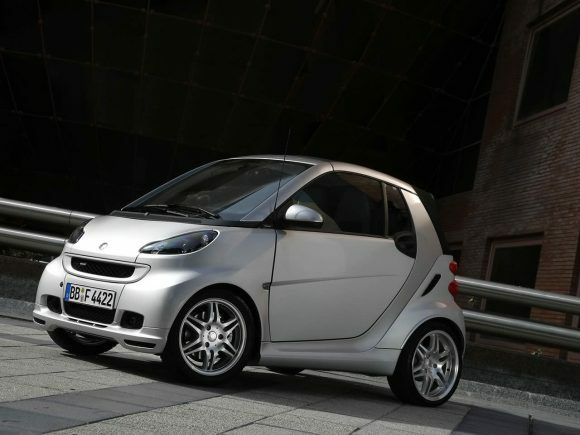 Still a city car at heart the Smart fortwo BRABUS cabrio is not your average Brabus muscle car. It is however great fun to drive; low speed acceleration is rapid and the sportier suspension makes zipping around very entertaining. The gearbox is also updated to give a faster response and of course a sports exhaust. 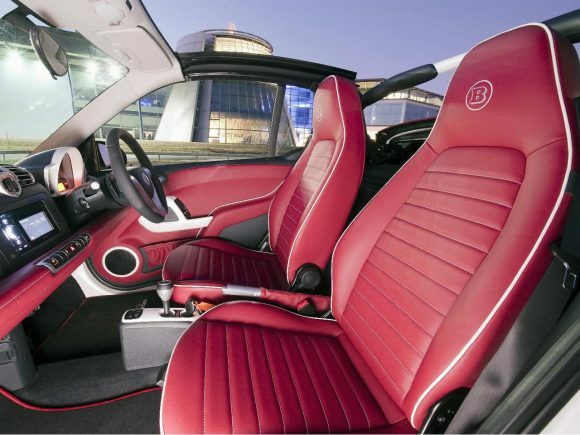 There are visual modifications both inside and out including the classic Brabus Monoblock alloy wheels. The interior is well equipped with leather seats, climate control, side airbags and Satellite Navigation coming as standard. The fuel economy remains good for such a fun little car and isn’t far short of the less powerful cars in the range. 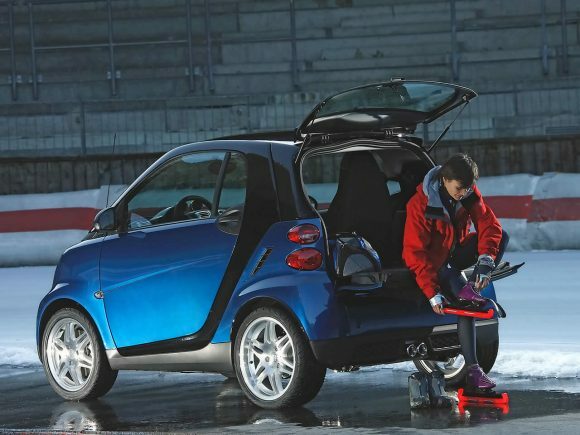 The Smart fortwo BRABUS cabrio has to be the most fun you can have in a guilt-free environmentally conscious city car. Do you drive a Smart fortwo BRABUS cabrio? Would you recommend it to others? This Smart already has one owner review, continue the conversation and let us know what you think of the car. I recently bought a Brabus cabriolet 102bhp version as I wanted something practical for town yet fun to drive. Like most people I don’t need 4 seats; often it is just me driving. 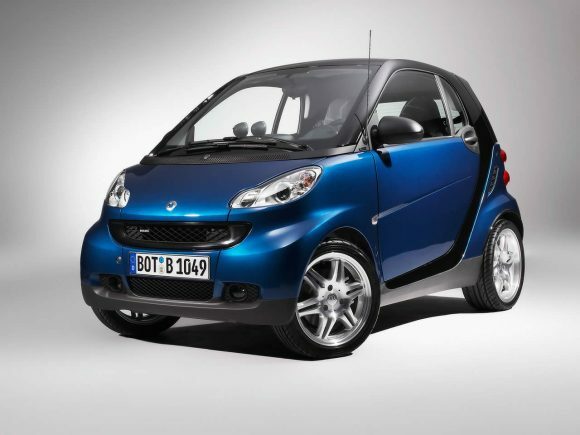 I tested all the Smart models save the diesel version. Frankly in the real world there’s little difference off the mark between the 71, 84 & 102bhp versions: any of them would be ideal. However, the Brabus is definitely nippier once on the go & the power comes in handy whether around town in the 20-30mph range or on the open road joining carriageways or manoeuvring in fast heavy traffic. More importantly, despite what I’ve read, the Brabus drives better than other models. It sits tighter to the road & makes country lanes & general nipping about more fun. I’d liken it to the difference between driving a Rolls Royce & a Bentley (I have had both so know the difference). In fact the Brabus is an alternative to my Bentley Arnage so I can compare the fun, the finish & driving characteristics. 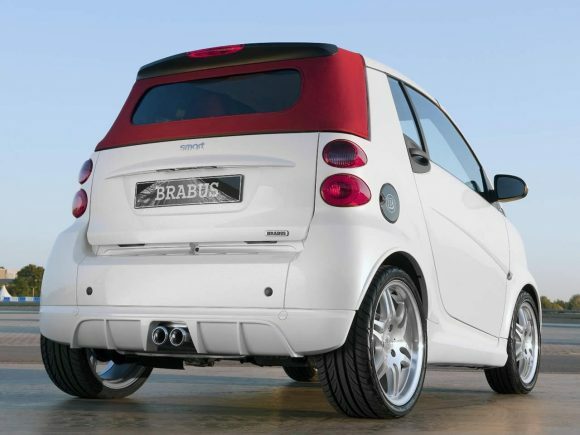 The Brabus is a whole lot more fun, especially with the cabriolet option that works at any speed & looks good. Fuel economy is acceptable (45mpg so far with a mixture of town & distance driving). The fit & finish of everything is excellent. The sound system is amazing & it has all the toys you need save perhaps auto-lights. One thing that is a must is the power steering. 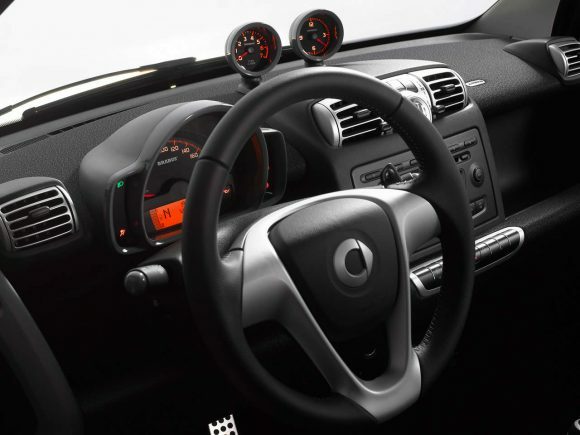 It makes the car so much easier to drive & doesn’t detract from faster driving. Given the cost it’s the most fun car I’ve driven & I’ve tried many!